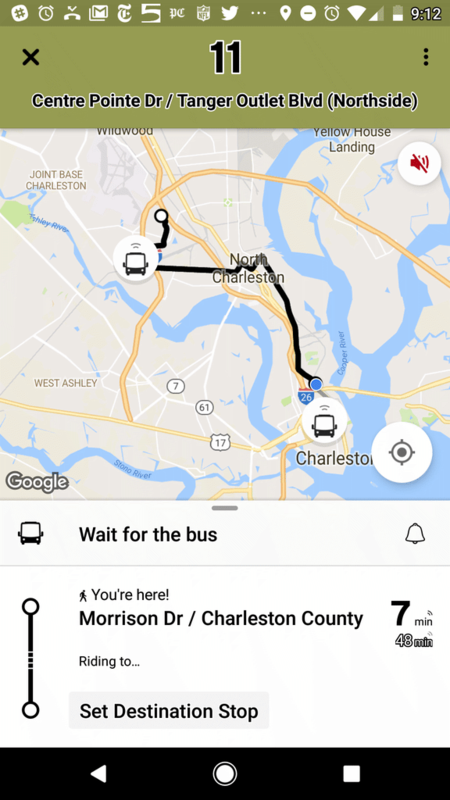 Local route that provides service between the N. Charleston SuperStop to the Citadel Mall along Cosgrove Blvd. and Sam Rittenburg Blvd. On Sunday, the route extends to the Wal-Mart on Bees Ferry Road via Glenn McConnell Pkwy. Sam Rittenberg Blvd / Amberly Rd.